JKC provide Virtual Private Network (VPN) solutions to businesses looking to securely send and receive data across shared or public networks. The VPN allows employees to securely access their intranet and network whilst not in the office, without compromising the security, functionality and policies of the private network. 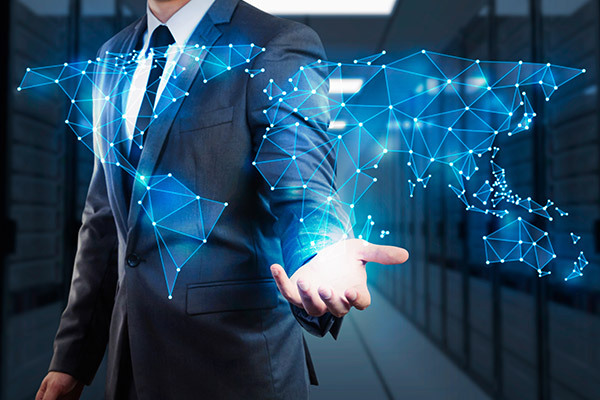 For secure site-to-site communication, JKC use Dell SonicWALL firewalls which include integrated IPSec VPN, and for remote client-to-host secure access, and offers offers both SSL VPN and IPSec VPN connectivity options. Dell SonicWALL also makes a complete line of Secure Remote Access/SSL VPN appliances, which offer remote access and management capabilities to organizations of all sizes with varying network complexities and security requirements.